This client purchased a large generator that was too large to just put on a concrete pad. 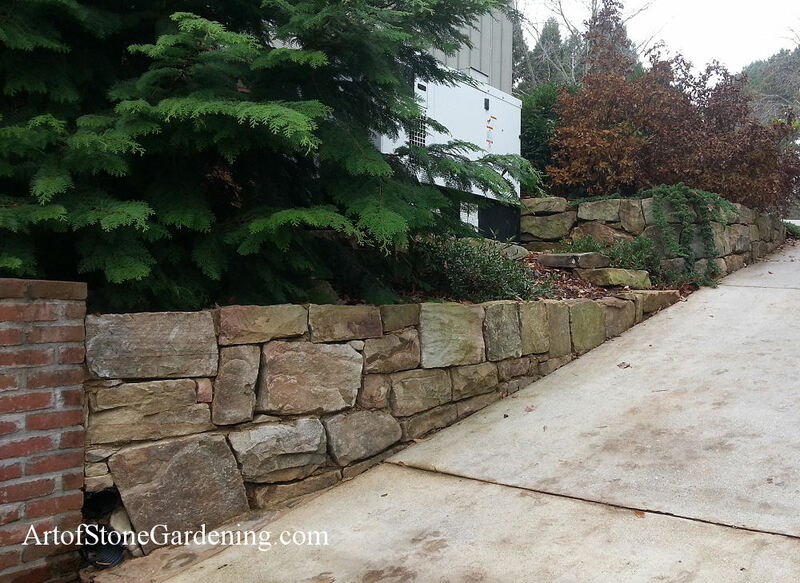 In order to make sure it did not end up at the bottom of the driveway, we added a boulder retaining wall above above and one below. Plants were also installed to hide the generator from the street view.